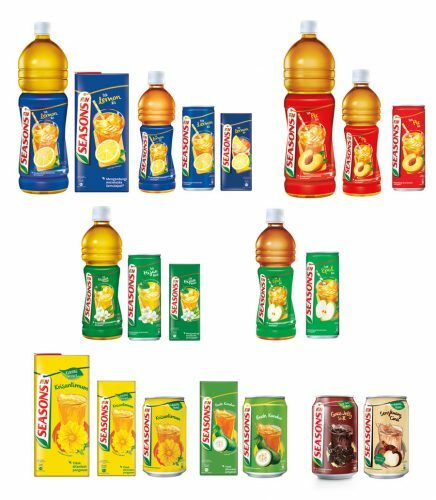 Several beverage brands in Malaysia have refreshed their packaging to bring out the freshness in their products. 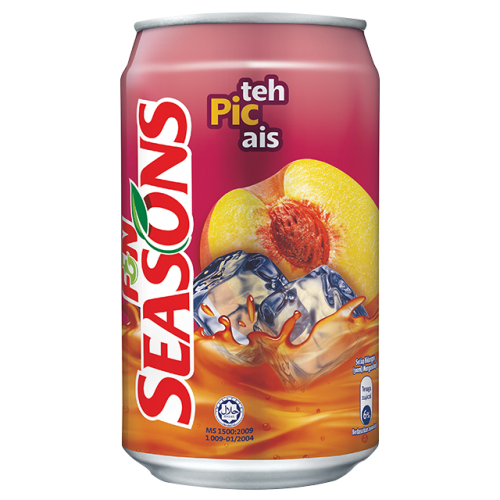 Among the brand that have recently renewed their packaging are F&N Seasons, Drinho and Chill. 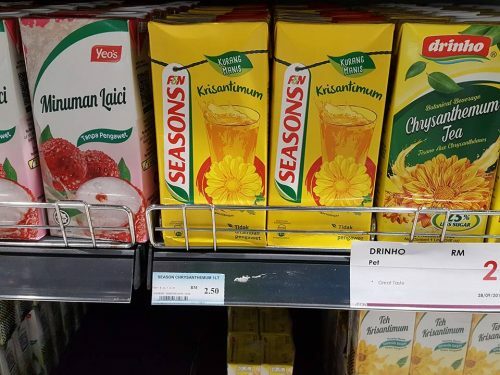 The new design for the F&N Seasons RTD tea comes with a rope and a card with the F&N Seasons logo. In the previous logo, the leaf was incorporated into the F&N Seasons logo. However, in the new design, the leaf has been relocated to the front of the word Seasons as part of the card hanging from the rope. 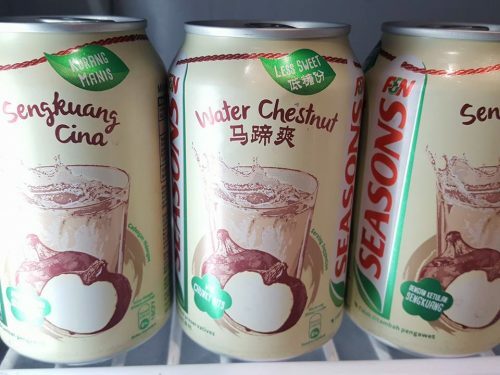 Similarly, the F&N Seasons Asian drinks series – grass jelly, chrysanthemum and water chestnut was given a packaging design featuring a card and a leaf hanging on the rope. The tiny leaf on the rope comes with the message “less sugar.” The Nutriwell label has been dropped to unify the brand under F&N Seasons. Previously, it was known as F&N Seasons Nutriwell. 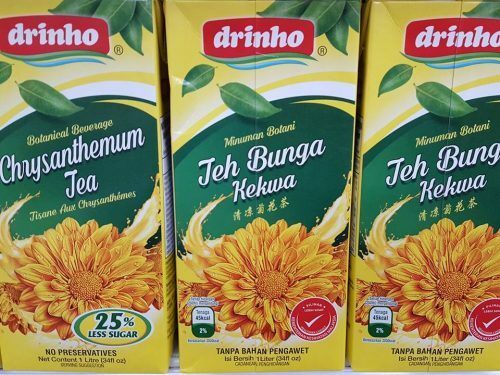 The green leaves motif is also seen in the new packaging design for Lam Soon’s Drinho Asian drink series. 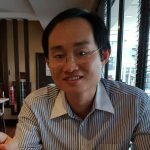 The healthier credential is evident not only through the green leaves but also through the Malaysian Ministry of Health’s Healthier Choice Logo (HCL) now on the pack. 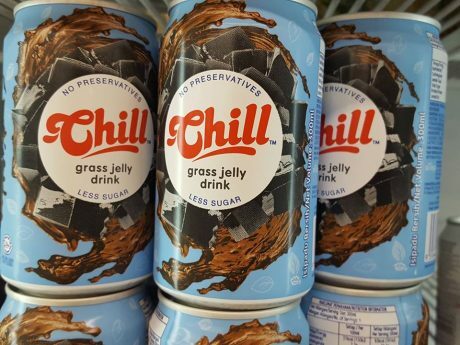 Chill, the Asian drink range of Etika, has been repackaged with a new design with added vibrancy. 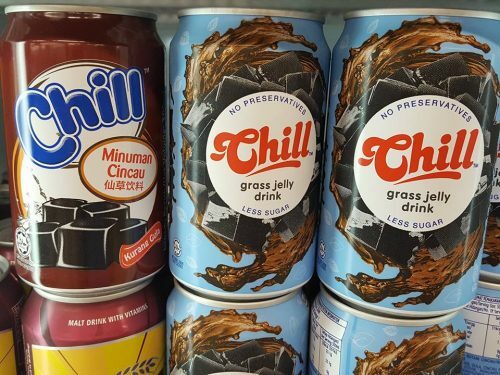 The Chill grass jelly drink less sugar comes in a design with pieces of grass jelly moving in circular motion surrounding the brand name. The leaf shaped design reminds me of the newest Malee packaging, which highlights the product’s freshness and flavour. The colorful half-cut fruit is surrounded by fresh green leaves and takes the centerstage in the new packaging. 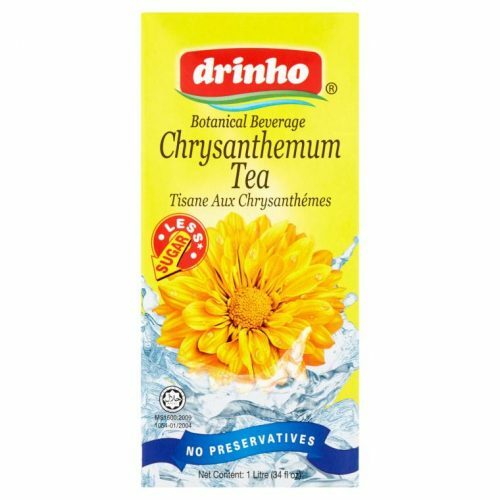 The result of adding the green leaves on the new Drinho and F&N Seasons packaging offers the same effect as Malee.